There are a lot of tent manufacturers offering plenty of good camping tents. If family camping on the weekend or setting up camp in the snow at high altitude, anyone will find a good tent in any shape and for any purpose. 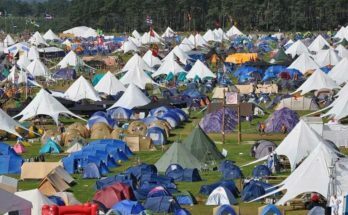 However, if you are asking who makes the best tents for camping, I suppose you are looking for premium tents. They may not come cheap but will last you many years and if you use them frequently then it pays to spend more to get a quality tent. So, who makes the best tents for camping? Hilleberg Hilleberg tents have been popular with outdoor activists for many years, not only because of the patented tent-in-tent system, which can be built up by one person under adverse weather conditions but also for other outdoor equipment. The long-standing experience of the company’s founder ensures well-thought-out solutions. The North Face The North Face is a well-known producer who makes the best tents for camping at outstanding quality and affordable prices. Not only for their environmentally friendly way of producing, but also for the high quality and the functionality. For more than 40 years on the market, the label now offers tents, clothing and much more. MSR Mountain Safe Research (MSR) has been involved in the production of first-class outdoor equipment for more than 40 years. Products range from recreational gear to equipment for extreme conditions. 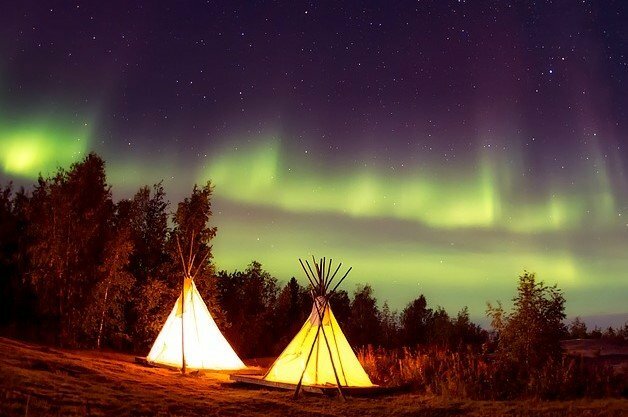 Especially their tents are made from innovative materials and are used in any environment. Exped Exped is a manufacturer of high-end tents. Since 1997 Exped develops own tents and outdoor equipment. 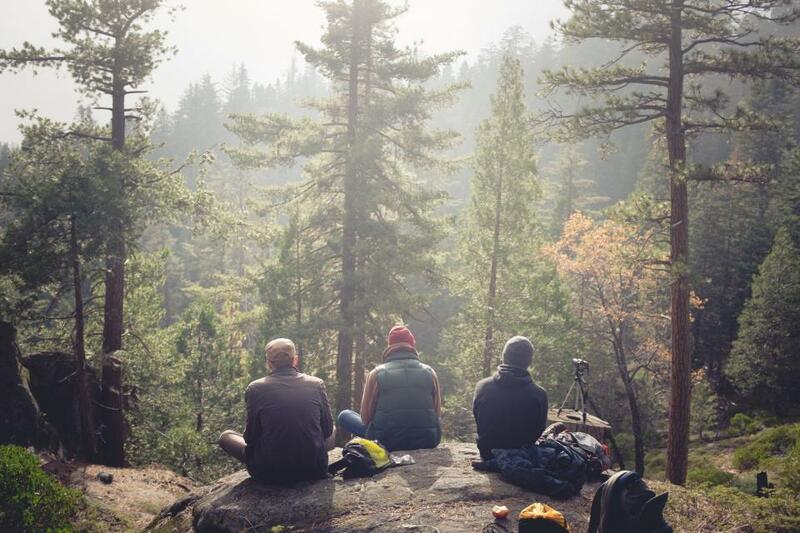 At Exped many outdoor enthusiasts work and thus they know exactly what outdoor people want. Nordisk Nordisk is a supplier of outdoor products that has been on the market since the scene of outdoor activities started. At Nordisk, the Scandinavian values, including uncomplicatedness, natural, clear and functional design of gear is the priority. Tunnel tents are easy to set up with only a few parallel poles. Poles do not cross and most tunnels tents need guy ropes and pegs to stand firm. They are as resistant to strong winds as a dome tent or a geodetic tent construction. The steep walls of this tent design provide the most weight – space ratio and are more spacious than most other tent designs. The self-supporting construction of a dome tent can withstand strong winds and rough weather. If the ground is too stony or too sandy for the tent pegs to provide support, dome tents have enough self-support to stay firm in shape even without guy ropes. Dome tents are compact tents available in all sizes from single occupancy design to large domes suitable for families or groups. A frequently chosen type of tent for expedition tents is the geodesic design. 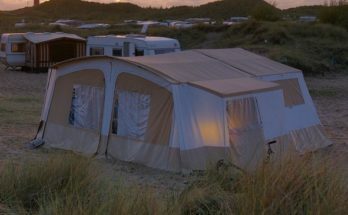 These tents are particularly sturdy constructions that withstand even very strong winds. Geodesic designs use more than 2 poles which cross multiple times. This creates a very strong free-standing design which is ideal for demanding use. Full geodesic designs with 5 or more pole crossing points create a very strong tent that can withstand very strong winds and heavy snow loads. Design – tunnel, dome or geodesic tent. How quick and easy the tent can be set up. The fewer poles the easier and faster the tent is set up. Ventilation – Mosquito screens are often found as inner doors, windows, and ceilings. This improved ventilation reduces moisture buildup. They also keep annoying insects away. Quality tents are made of modern high-tech fabrics so they perform well under the extreme conditions. Whether it is the family camping holiday or the expeditions in extreme environments, there is always a suitable tent to find. Materials used for inner and outer tent wall depends on where the tent is to be used. The question for the best tent material cannot be answered in general. The tent poles are commonly made of fiberglass, aluminum, aluminum alloys and carbon. But the best tents for camping are equipped with lightweight aluminum poles. They guarantee sufficient stability at high loads also in extreme cold. Different materials are used for the external, internal tent and tent flooring as each part of the tent is exposed to different wear. Nylon (polyamide): Used for the tent floor because it has a very high tear and abrasion resistance as well as elasticity. Moreover, the material is very light compared to polyester. The UV resistance also leaves much to be desired. The material also stretches when moist. Even the best tents need to be coated in order to become waterproof. Here only the two best coating materials are an option. So it is not really difficult to find a tent manufacturer who makes the best tents for camping. The question is: Do you really need one of those tents. 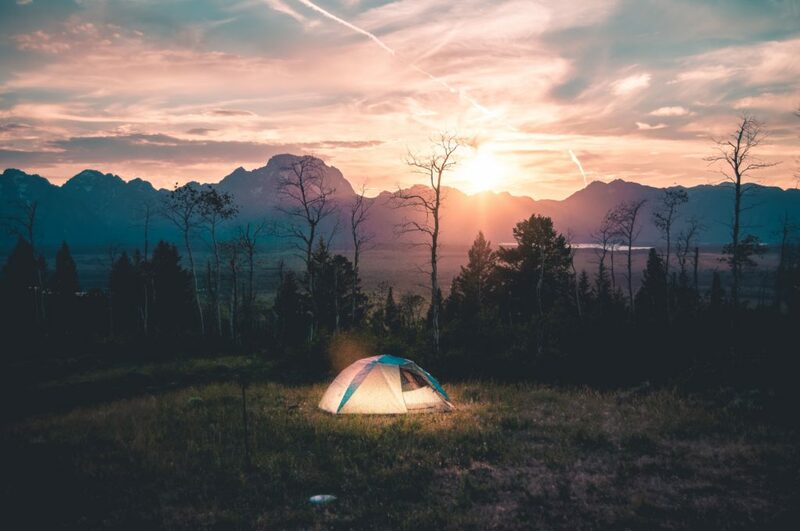 In general, it depends all on what you use the tent for and what kind of environment you are planning to go camping in. You don’t need an expedition style winter tent when you go for a weekend camping trip to Lake Tahoe.